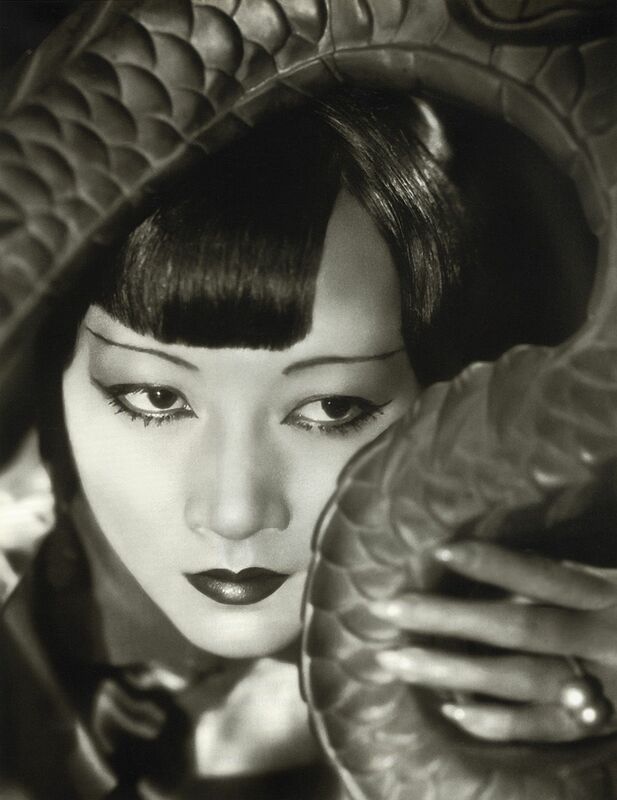 Of the Interwar, WWII and Pulp films done by American actress Anna May Wong (career spanning 1919-1961), which are your favorite ones? 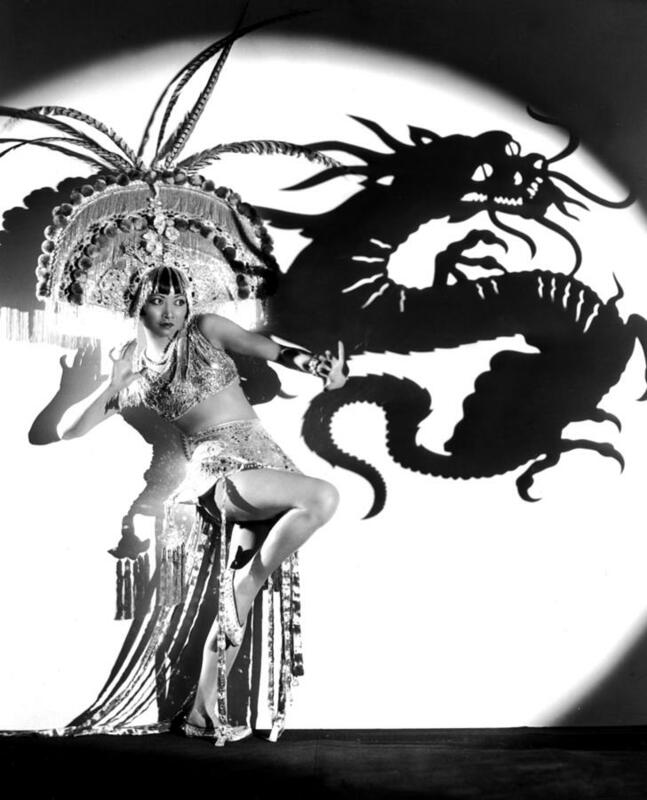 She was also incredibly busy educating the American public on what Kuomintang China (ROC) and its people were enduring under the Japanese before and during WWII. She also helped raised much needed funds for United China Relief. I haven't seen as many films of hers as I would like, should rectify that…. 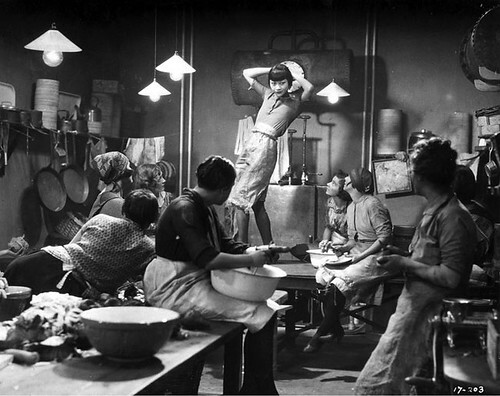 I found her to be quite fetching in The Thief of Baghdad (1924 Silent version). Indeed! She was extremely sharp and determined too. I Just got Thief of Baghdad a short while ago, but haven't watched it yet! Looks like I've some movies to check out. Shanghai Express, watched it last month. 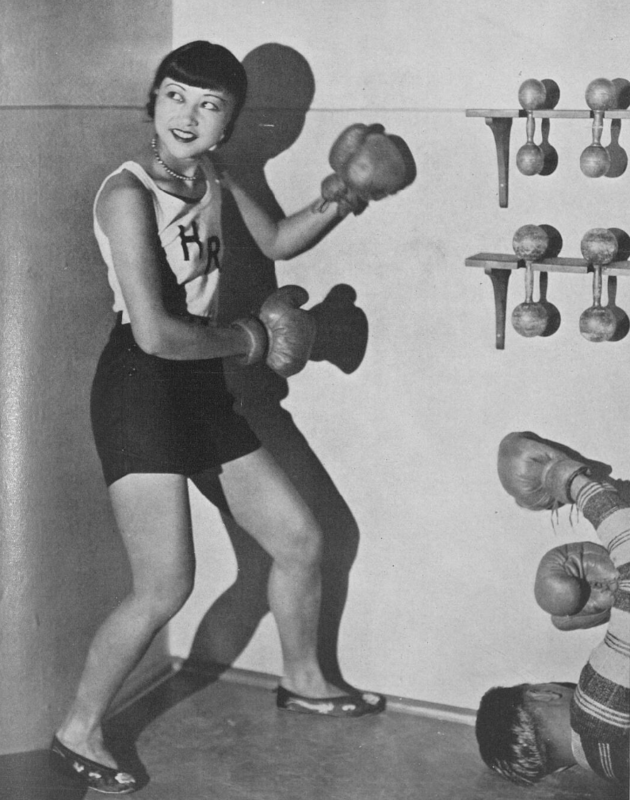 Catch her in "The Bitter Tea of General Yuen," a crackerjack, over-the-top Asian Menace film by, of all people, Frank Capra. 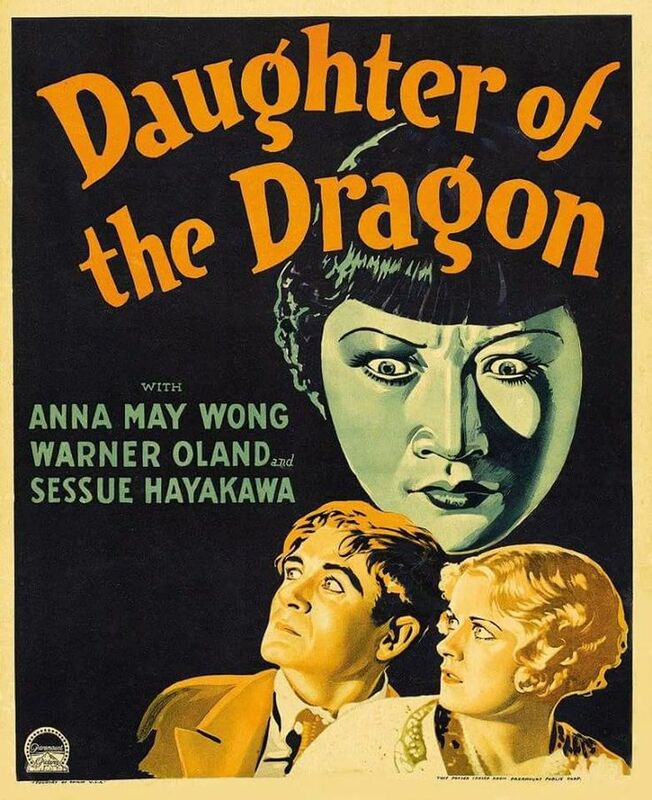 Barbara Stanwyck is the menaced Round Eye, and Ms. Wong plays a sympathetic co-victim of warlord power games. Some great action sequences, and … well, you've just go to see it!